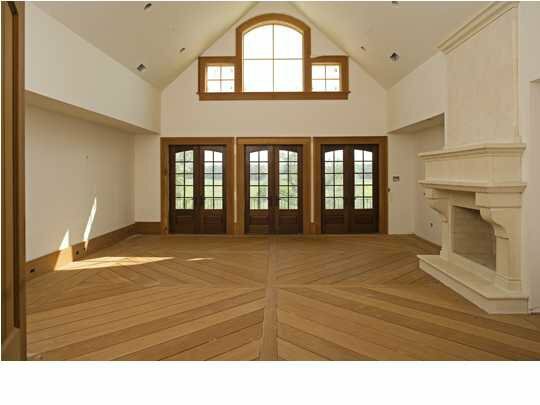 A classical shingle style home of 4050 heated square feet in three levels. The home is designed to capture ocean views and breeze from all three floors. An open and covered porch at the back at two levels looks down on the splash pool amenity and out onto the terrace. A 5,700 SF french eclectic custom home designed in the Lowcountry along Ralston Creek on Daniel Island. This open floor plan has an abundance of porches and decks, as well as incredible outdoor living spaces that overlook the pool and river. A 3,900 sf custom residence in Kiawah River Estates located on the Kiawah river. 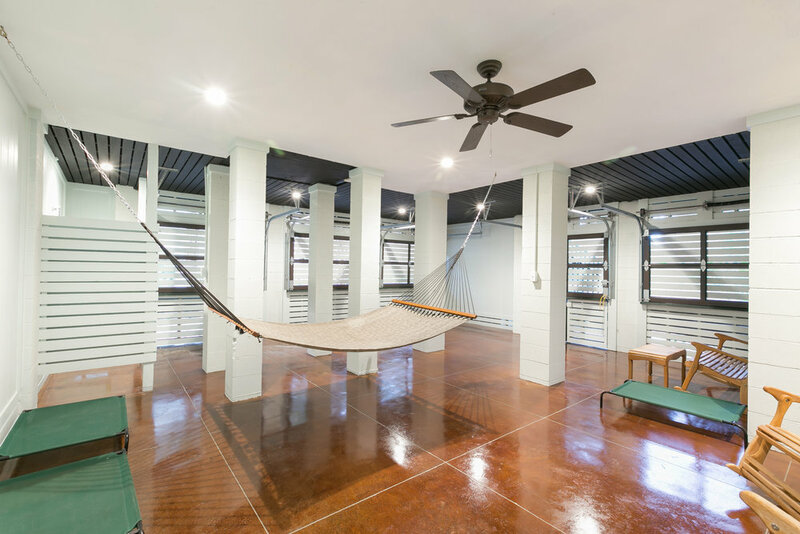 A custom home features an open floor plan, outdoor living, covered porches, a screened porch, granite counter tops, ceramic tile, hardwood IPE floors and decks, as well as high quality finishes throughout. 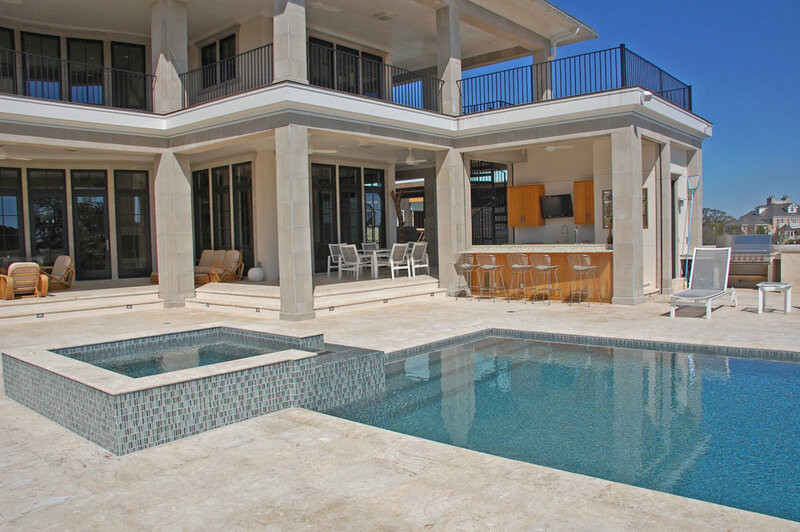 This elegant 5,000 sf custom residence is located on a bluff along the inter coastal waterway. 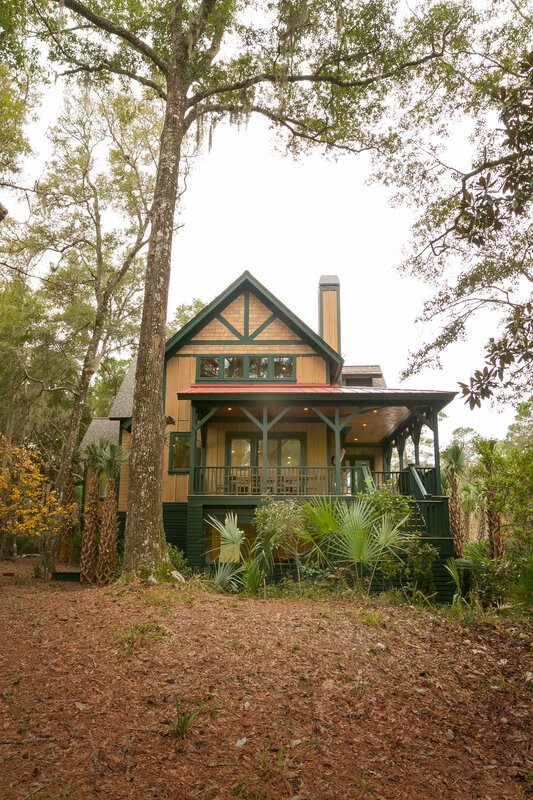 A 2 story, french eclectic home with an open floor plan, designed in a bluff overlooking the Intra Coastal Waterway. 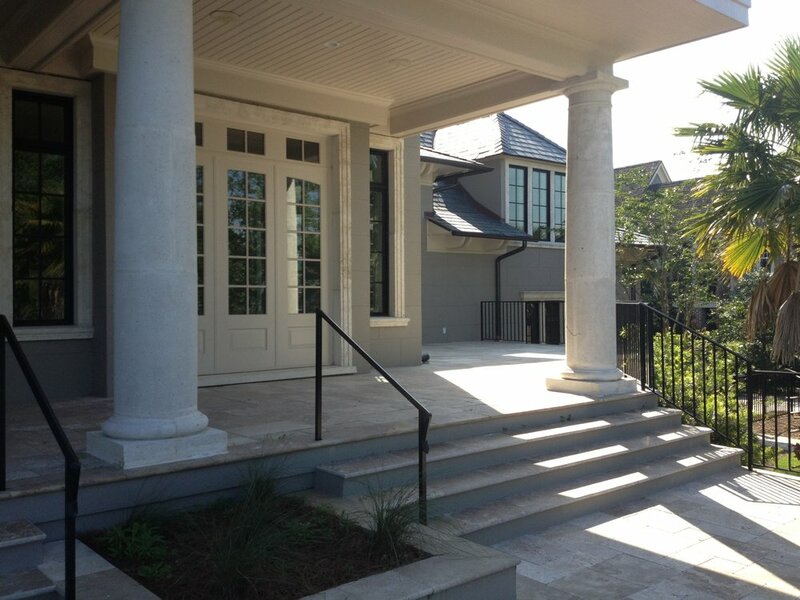 Travertine floors complete the high level finishes in this South Carolina located Lowcountry setting. 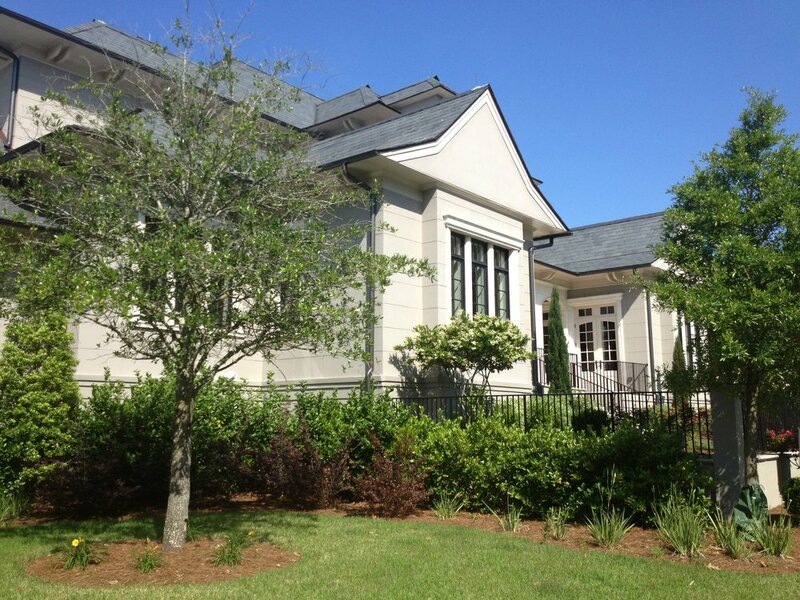 A spectacular 5,500 sf home located along the Ralston Creek golf course on Daniel Island. 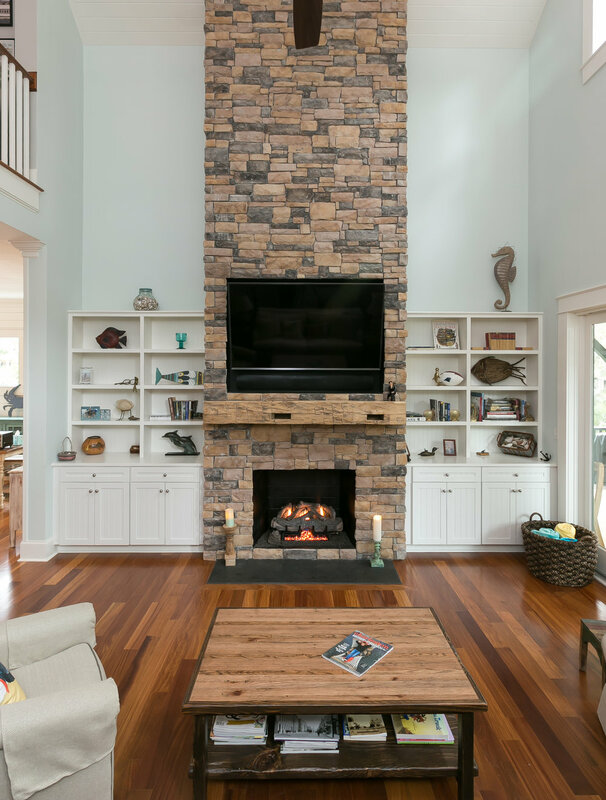 A spectacular Prism award winning home that showcases high end finishes with a wide array of view oriented open spaces, designed along Daniel Island’s Ralston Creek Golf Course. Modern interior finishes along with an outdoor kitchen are also great features of this custom home. 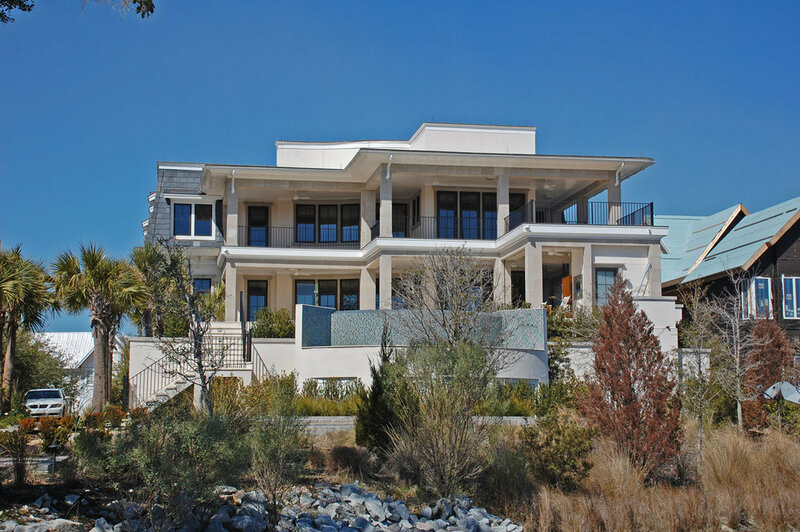 A neo-traditional home on Daniel Island designed for maximum Wando River view optimization. A comfortable designed informal open floor plan 2 story custom home. Outdoor living with a pool and room over the garage was a must for these homeowners. This home is located along a pond and the fairway of the Beresford Creek Golf Course. 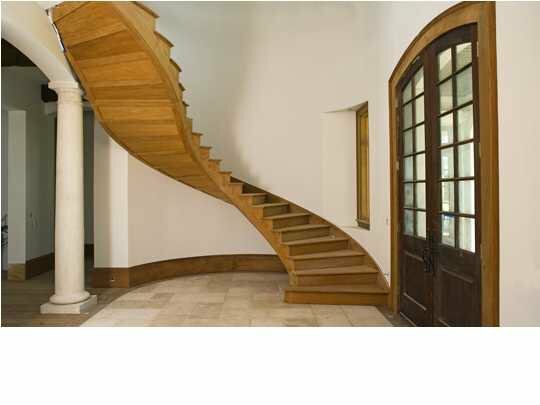 The custom home builder of this Daniel Island Residence paid attention to detail. Its modern interior finishes with its exterior mansard roof is a design that sets it apart from its surrounding neighbors. 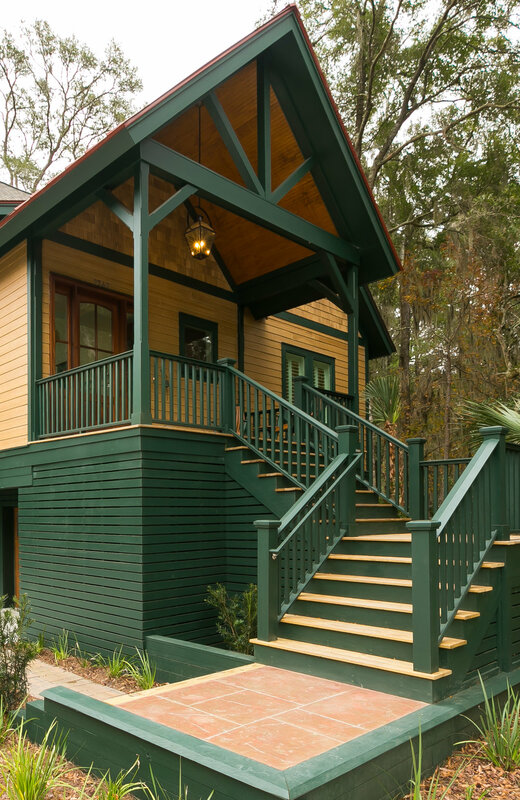 These custom cottages range from 2,000 to 2,700 sf of which there are 5 model types. We were asked to design five model types for this 10 cottage development. Each unit contains 3 bedrooms, and there are 6 units to each building. It was designed to be in harmony with the natural surrounding of the site. The developer of this site asked us to design a timeless 2 building multi-family high end luxury condominium living project. Each elevated building has six 2,500 SF unit private parking below, with golf course views. 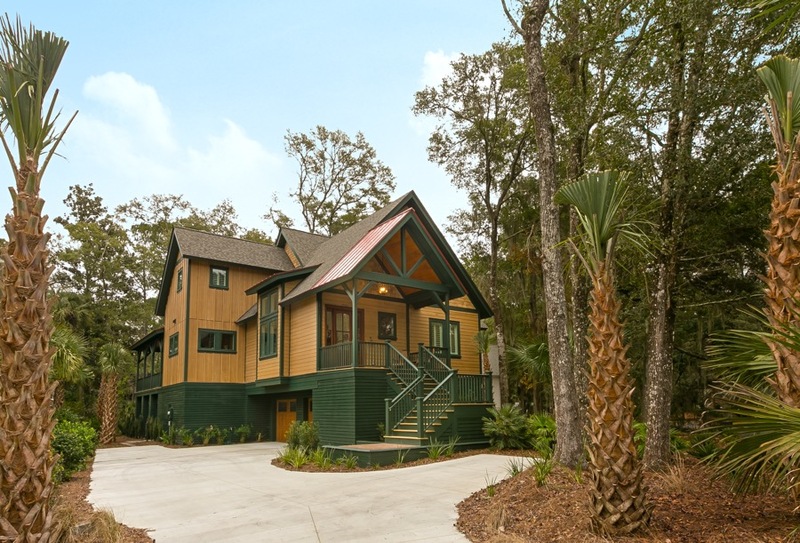 A quality built custom vacation home designed on Kiawah Island surrounded by lowcountry marshes. The perfect get away home! 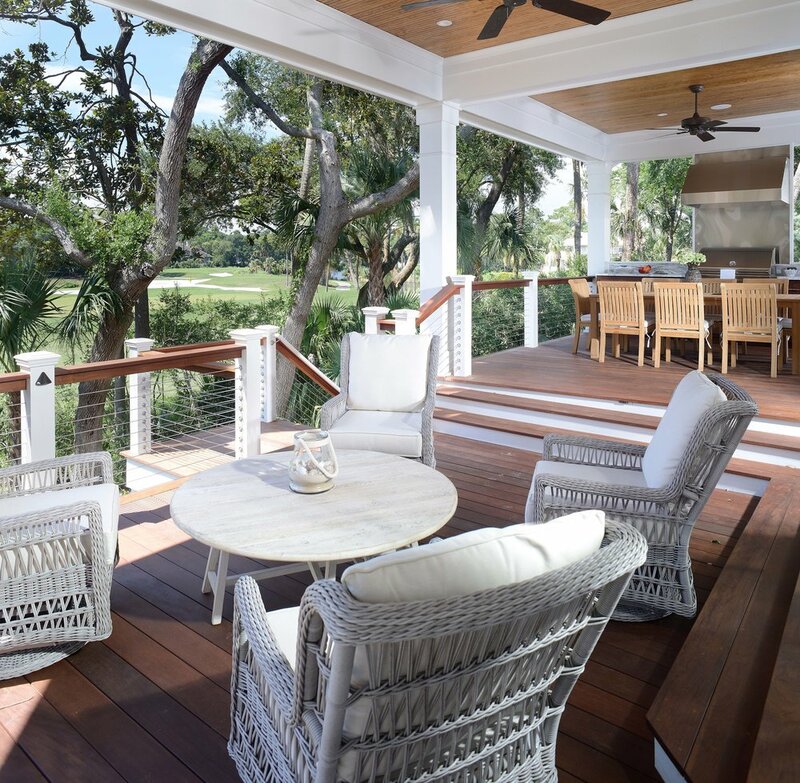 This home was renovated to what you see today, and is in keeping with the vernacular settings of Kiawah Island. A traditional styled home of 3,620 heated square feet with 1,300 square feet of covered and open deck. The home’s rearview is overlooking the 15th green of the Osprey Golf Course and has an open pool amenity and covered summer kitchen. A unique home design, employing a mountain style design of 2,500 heated square feet. There are two floors with pathing below. 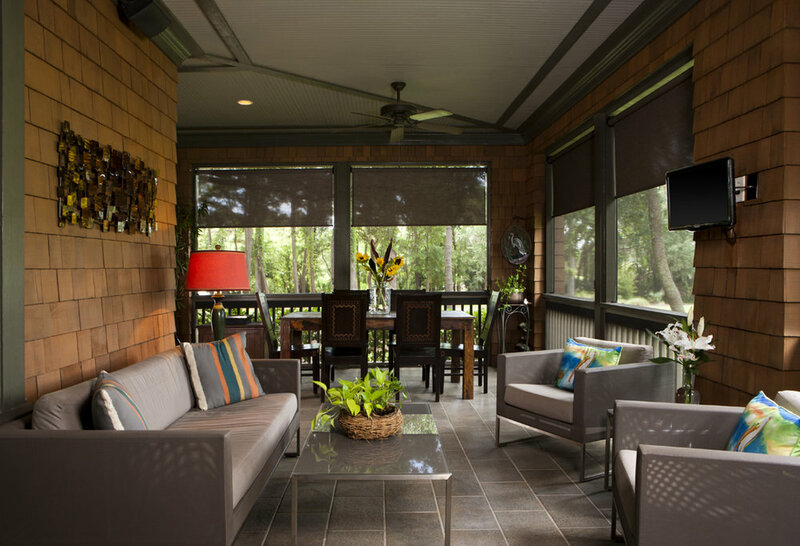 The rear of the home incorporates a covered porch overlooking the lagoon view beyond.